Wanderlust. An inescapable urge to just get out and travel. This feeling completely washed over me during the 2014/15 academic year. I was studying abroad in Alicante, Spain at the time. And travel opportunities? They were everywhere. Granada, Morocco, Valencia, Rome, Elche, Ibiza, Almería, the list goes on. Around halfway through my time in Spain, I had a thought. It had to do with the J1 Summer Work and Travel Visa, a rite of passage for thousands of Irish college students in the last decade or so. Having enjoyed my time abroad immensely up to that point, I was craving further adventure in the summer of 2015. The idea of staying in Ireland didn’t seem incredibly appealing. Therefore, during the 2014/15 Christmas holidays, I gauged general interest with the lads at home and rounded up three others. In early January 2015, I paid the deposit and got the ball rolling for our quartet. During a five-day student trip to Ibiza, my passport went missing. God only knows where it is now; possibly in the hands of some Spaniard moonlighting as Ryan O’Leary! As I had done the U.S. embassy interview during the Easter holidays of April, my passport had the J1 visa in it. Oh. Crap. I was not due to leave Alicante until 4th June and, with a scheduled departure date of 9th June, things did not look good. So after paying extra for the express passport service and doing the embassy again, I was delayed by a whole three and a half weeks. My comrades had arrived on 9th June. Me? I was to arrive on 4th of July, Independence Day. My first ever transatlantic flight was very enjoyable. I was sat next to a lovely lady from Connecticut who was eager to talk about our respective travels. Like many others, she was quite a big fan of Ireland. I hoped to be saying the same thing about her home country. After arriving at Logan International Airport in Boston and navigating customs, highly jetlagged and eager to get to the Cape, I was surprisingly greeted by one of my housemates from 2nd year of college. He was spending the summer working in Boston and, as he knew my flight details, he decided to help with getting me to South Station and on the bus to Hyannis (cheers Brian!). 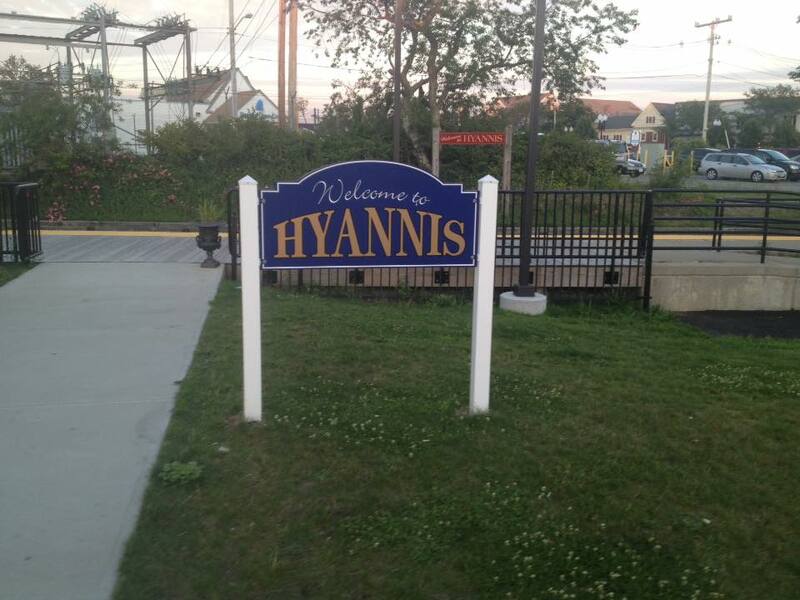 After navigating plenty of traffic, I finally arrived in Hyannis around 7.30pm local time. I was greeted by two of the lads and they directed me to our humble abode. My three comrades had befriended two gents from Mullingar after arriving in Hyannis in June so our group of four had become six. After some brief greetings, I frantically dropped my stuff and got ready for the night out ahead, still jetlagged but highly excited. The night of 4th of July would see us enjoying fireworks at a nearby beach, whilst drinking Four Loko with a bunch of J1ers. For anyone who has not heard of Four Loko, don’t go near it! A groggy morning followed, but I was aware enough that one hell of a summer was in store. The summer would see us in two living arrangements. Until late July, we shared the house above with two permanent residents but, since one of them was rather annoying, we decided to move to a new place for the last month of our stay. 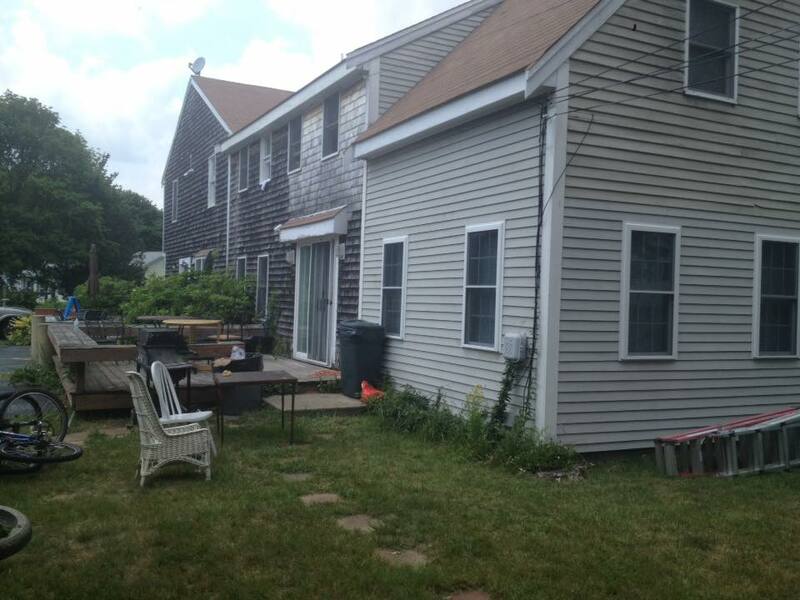 Wherever we lived, we were bound to enjoy the Cape. Five of us worked with a moving company, helping American folks move houses, whilst the other member of our gang worked at Mrs Mitchell’s Gifts and Abercrombie & Fitch. We had a great time working with local Americans, meeting different people every day and immersing ourselves in the culture. However, despite work, we had lots of time to play and relax. 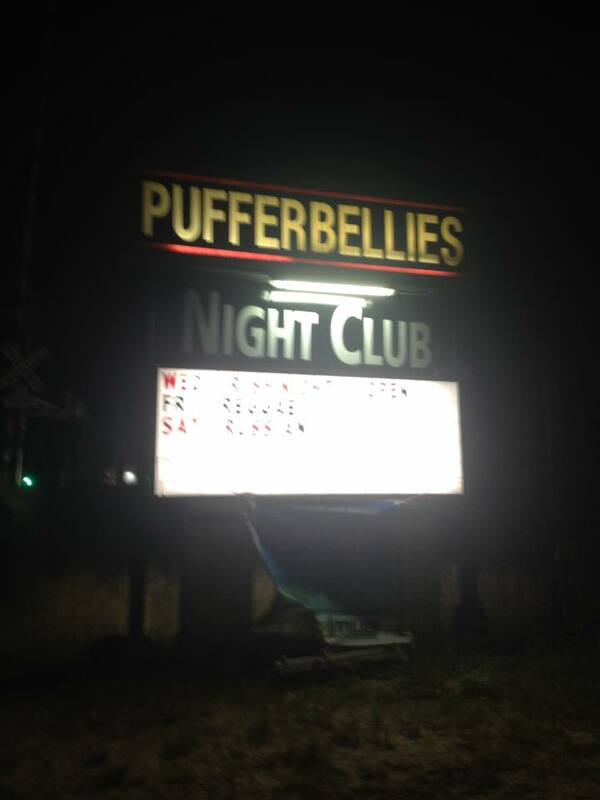 Pufferbellies was the local nightclub, hosting Irish nights on Wednesdays. I can’t say it was the highest quality venue but the crowd made it much better. The Pufferbellies complex was actually demolished last year, hopefully signalling the birth of a new and much improved nightclub. Other than that, we enjoyed a few drinks at our house or at local bars like emBargo, Kelly’s on Main, and Torino. Food-wise we were absolutely spoiled for choice. For their buffalo chicken sandwich alone, DJ’s was one of our favourites. Other than that, there was The Daily Paper for breakfast, Rendezvous Cafe for brunch, and British Beer Company for an unreal dinner. For dessert, there was only one destination: Ben & Jerry’s. Thanks to Dunkin’ Donuts, our summer in the Cape also saw my love affair with coffee begin. When we weren’t busy working, eating and drinking, we were beaching. Thanks to sensational summertime weather, the beaches were glistening and glorious. 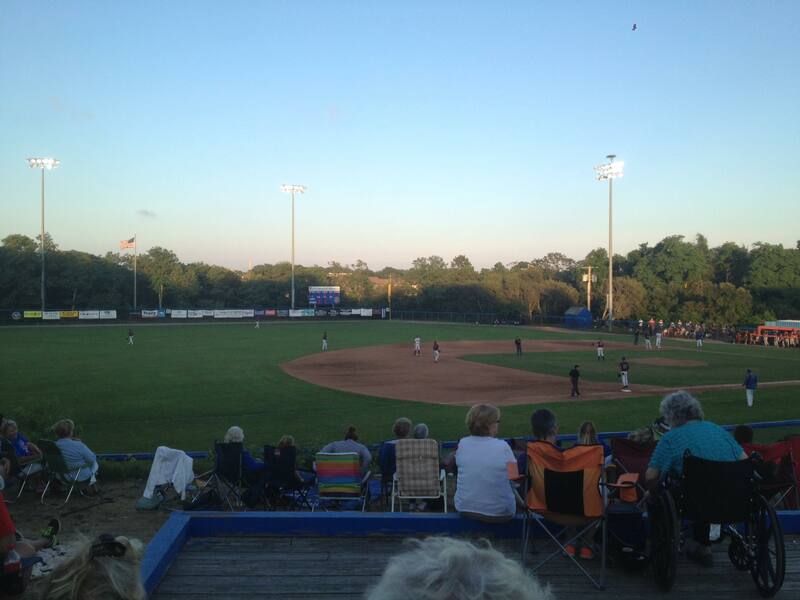 Our summer in Hyannis was not entirely spent in one place though. 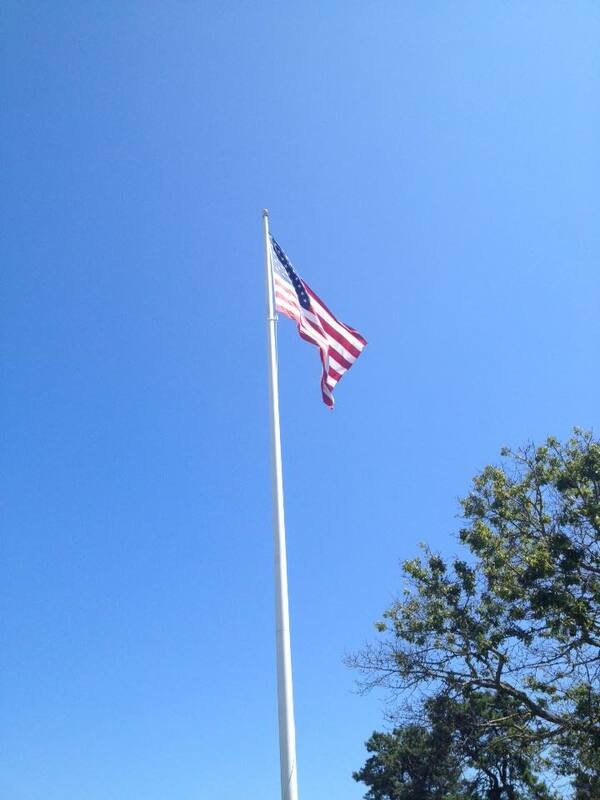 One July day, a group of us decided to take the rather scenic ferry to Nantucket, an island off the Cape. Our day involved some walking around and some beaching at one of the finest beaches I’ve ever experienced, Surfside Beach. The photo at the very top does not do it justice; it’s truly amazing. Nantucket is an incredibly idyllic place; it’s very small but packs a homely, scenic punch. 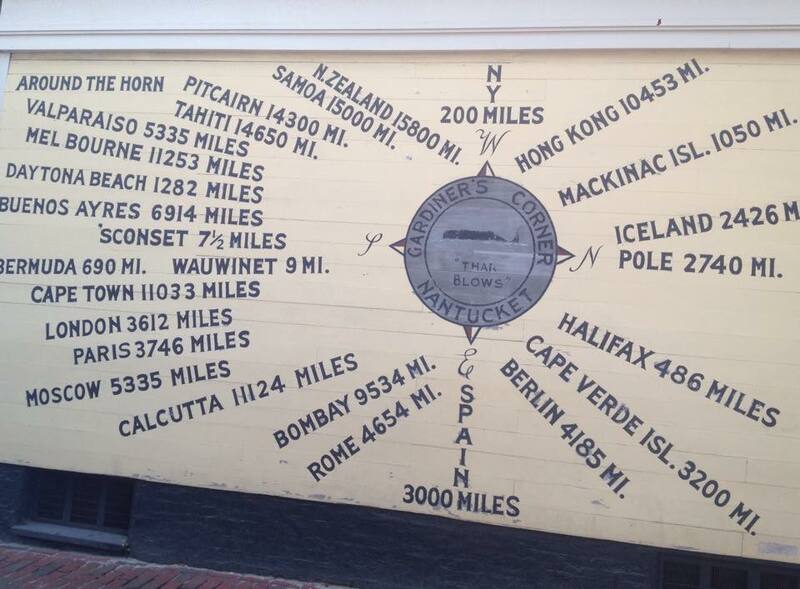 Little wonder that it draws visitors from far and wide, illustrated perfectly by the compass mural below. I also paid a first visit to my cousins in West Roxbury, Boston. They showed me the finest of Boston and also Newport thanks to a day trip there. Amazingly, upon return to Cape Cod, it was almost time to leave. Looking back on it, my last bit of travel that summer seems like an omen now. At the very least, it was the inspiration for my current situation. That last bit of travel was to New York City. I spent two days and three nights there before flying home, visiting sights such as Central Park, Madison Square Garden, Radio City Music Hall and the Top of the Rockefeller Centre. It was a fitting final weekend in America before flying back to Cork in late August. I get nostalgic anytime I talk about my summer in Cape Cod, whether that’s with other members of the crew or with family and friends. It seems so long ago now, over two years in fact. 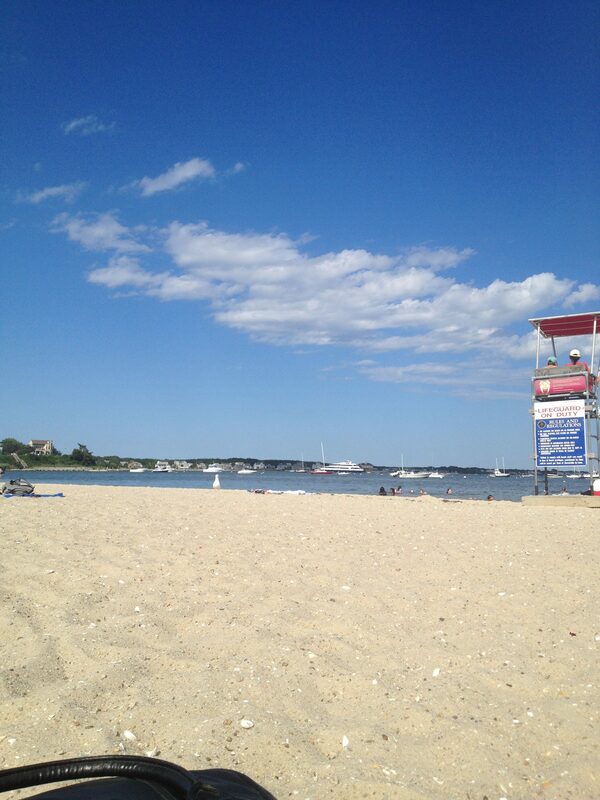 Cape Cod is quite touristy, filled with summer vacationers and visitors. It’s also home to a breezy way of life and blissfully relaxing. It was my first taste of America and, as you can tell, it left me wanting more. Writing about our summer Stateside whilst currently living Stateside seems pretty fitting. Unfortunately I’ve not been back to the Cape since, but is it a future holiday? You bet it is. I look forward to more codding around. Eating abroad: when all you think about is food!